Here you’ll find a wealth of bathroom ideas and inspiration! At BigBathroomShop we understand it can be a challenge to plan and design a new bathroom, and sometimes all you need is a little inspiration to help you on your way. 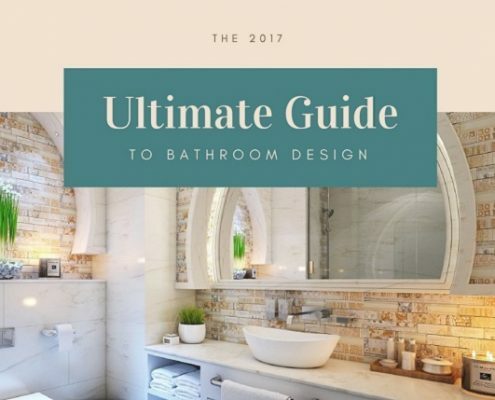 From small bathroom ideas to the latest bathroom trends and much, much more, you’re sure to be inspired! 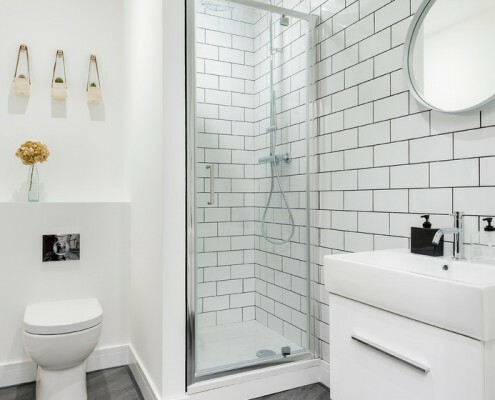 From maximising space to making a statement with colour, we share some fab small shower room ideas that are sure to inspire you. 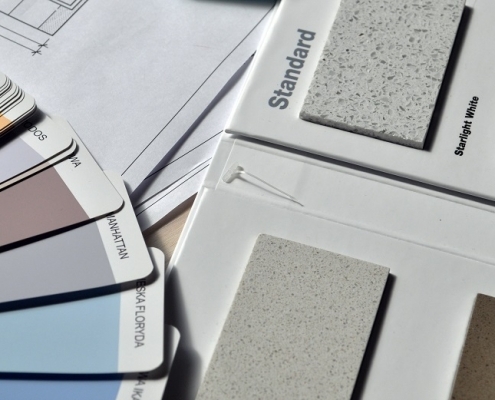 Which Colour Should I Choose for Bathroom Furniture? 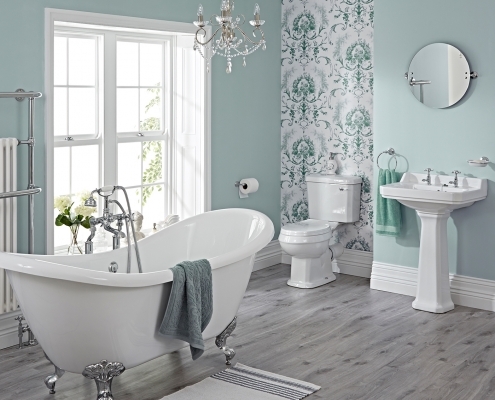 Bathroom furniture comes in many colours - find out how to choose the best colour and give your bathroom a boost with our top tips and expert advice. 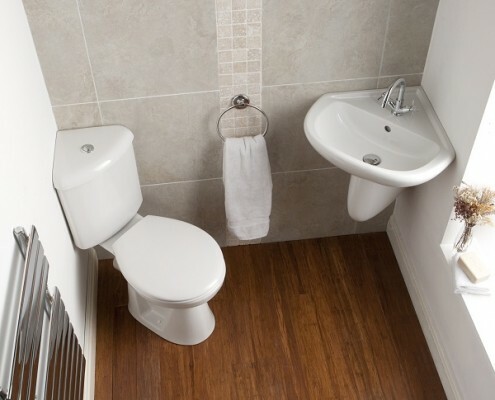 https://www.bigbathroomshop.co.uk/info/blog/wp-content/uploads/2018/09/colour-choices.jpg 521 1000 Liz Tabron https://www.bigbathroomshop.co.uk/info/blog/wp-content/uploads/2018/08/bbs-new-logo.png Liz Tabron2018-09-17 10:13:302018-12-20 13:25:09Which Colour Should I Choose for Bathroom Furniture? Make a statement with our bathroom decor ideas. Our bathroom ideas will give you plenty of inspiration - from bold colours to wow factor showers and designer lighting, plus much more. Our expert guide uncovers all you need to know about wet rooms - from the best type of materials to use, to waterproofing and much more. 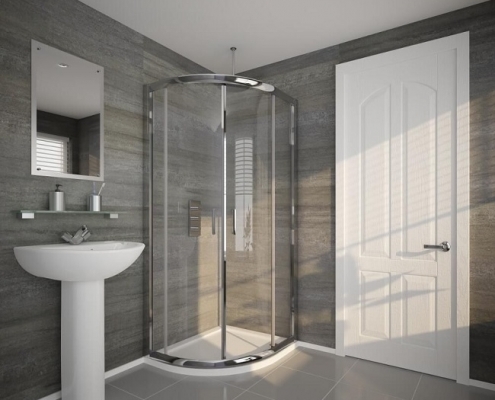 Looking for a shower enclosure for a small bathroom? Then check out these shower enclosures that will maximize space and create a stylish new look. 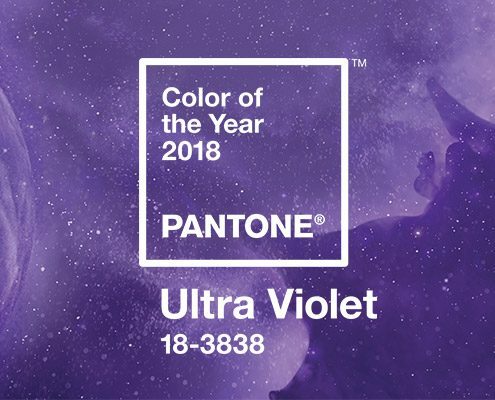 Pantone Colour of the Year 2018 has finally been announced as Ultra Violet. 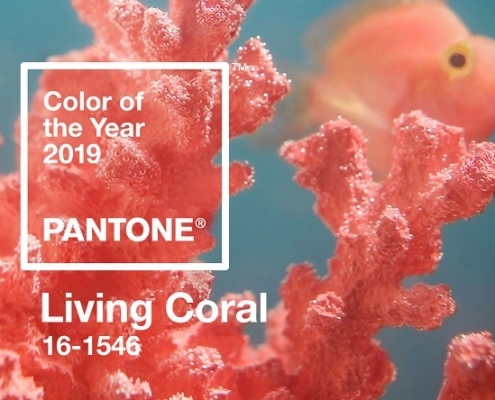 We uncover the meaning behind this colour and how you can use it in your bathroom. 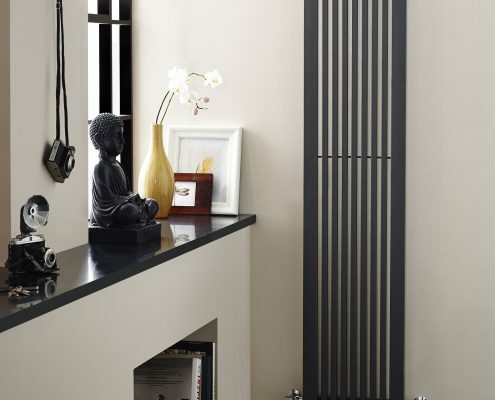 Vertical radiators provide a stylish way to heat any room, and with such a wide range to choose from, you'll have no trouble finding one to enhance your home's interior.